Martin Jan Bergman, MD, FACR, FACP, FCPP, is a clinical associate professor of medicine at the Drexel University School of Medicine in Philadelphia, PA. He is also a full-time clinical rheumatologist in a private practice setting, with nearly 30 years of clinical experience. In addition to issues affecting the running of a successful clinical practice, Dr Bergman is interested in issues facing practicing rheumatologists on a daily basis. With collaborators, Dr Bergman has played a pivotal role in the development of patient management tools, particularly the Routine Assessment of Patient Index Data 3 (RAPID3). This disease measurement tool is now an outcomes measure accepted by the American College of Rheumatology and used worldwide. Dr Bergman is a recognized leader in the field of clinical and patient reported outcomes, and has spoken both nationally and internationally on this and other topics. For his work, he has received the Joseph L. Hollander Award for Excellence and Achievement in Rheumatology by the Southeast Pennsylvania Arthritis Foundation and has been elected as a fellow of the College of Physicians of Philadelphia. Sergio Schwartzman, MD, is the Franchellie M. Cadwell associate professor of clinical medicine at Cornell Weill Medical College, and associate attending physician at New York Presbyterian Hospital and the Hospital for Special Surgery in New York, NY. Dr Schwartzman earned his medical degree at Mount Sinai School of Medicine in New York, NY. He completed his internship and residency in internal medicine at Long Island Jewish Hillside Medical Center in New Hyde Park, NY. His fellowship was conducted in the Department of Rheumatic Diseases at the New York Hospital and the Hospital for Special Surgery. 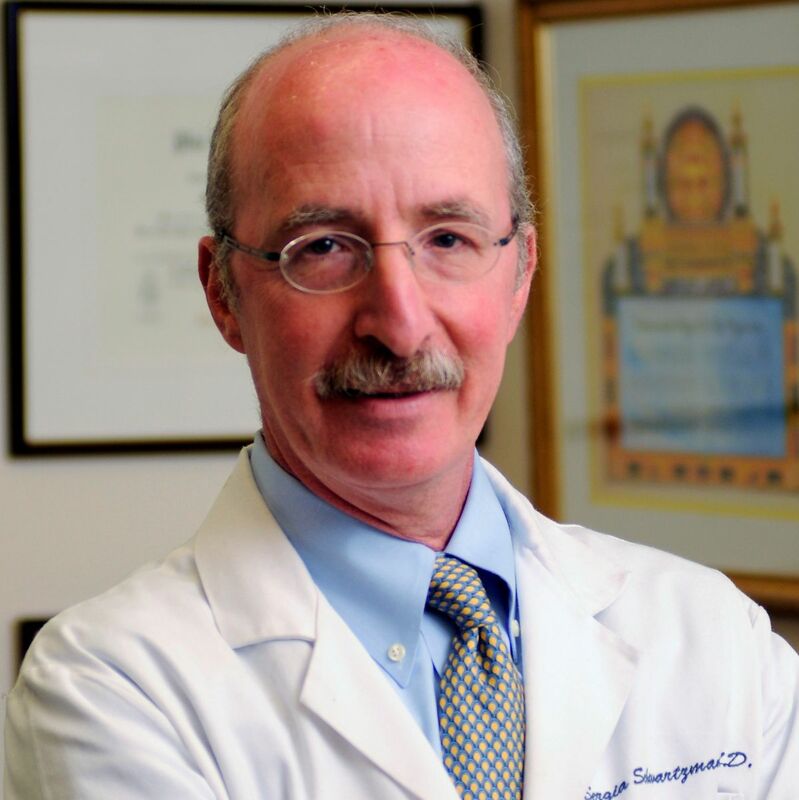 Dr Schwartzman has authored or coauthored over 70 articles, abstracts, books, and book chapters concerning rheumatoid arthritis, lupus, autoimmune ophthalmic disease, and related topics. He is a member of the American College of Rheumatology, the Association for Research in Vision and Ophthalmology, the Spondyloarthritis Research and Treatment Network, the American Uveitis Society, and the Group for Research and Assessment of Psoriasis and Psoriatic Arthritis (GRAPPA). Dr Schwartzman is the recipient of The Fellows Award presented by the Northeast Regional American Rheumatism Association and The Franchellie M. Cadwell Chair. He has served as an Ad Hoc Journal Reviewer for: Arthritis & Rheumatism, Emerging Infectious Diseases, Journal of Rheumatology, The Musculoskeletal Journal of Hospital for Special Surgery, Seminars in Arthritis and Rheumatism, Arthritis Research & Therapy, Medscape Rheumatology ​Editorial Advisory Board Arthritis Care and Research, WebMD Rheumatology Editorial Board, and UpToDate. Additionally, he was a member of the following ACR committees: 2010 ACR Abstract Selection Committee Spondyloarthropathies and Psoriatic Arthritis, 2012 ACR Abstract Selection Committee Rheumatoid Arthritis, and 2013 and 2014 ACR Abstract Selection Committee Rheumatoid Arthritis. He has lectured frequently at the ACR Meet the Professor Sessions on difficult-to-treat RA, and autoimmune ophthalmic diseases. 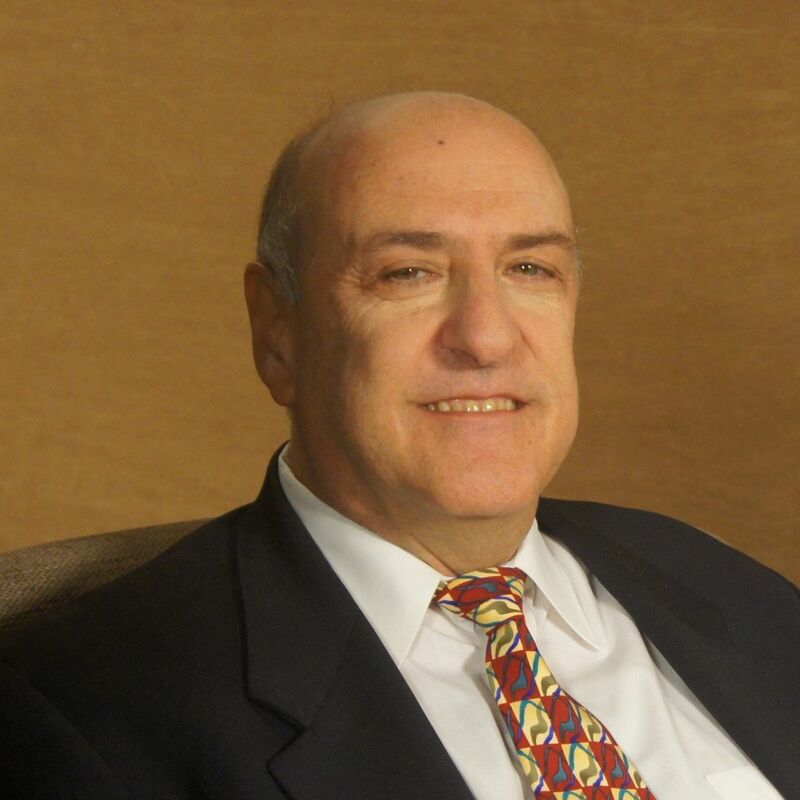 Dr Schwartzman is on the National Psoriasis Foundation Board and The Scientific Advisory Board of Crescendo Biosciences, and is the research director for Discus Analytics. His current research interests spans RA outcomes and therapy, psoriatic arthritis therapy, defining and treating autoimmune diseases of the eye including uveitis, vasculitis, scleritis, and autoimmune orbital inflammatory disease, and the spondyloarthritis group of diseases including understanding the microbiome in this group of illnesses. The Postgraduate Institute for Medicine designates this enduring material for a maximum of 1 AMA PRA Category 1 Credit(s)™. Physicians should claim only the credit commensurate with the extent of their participation in the activity. Postgraduate Institute for Medicine (PIM) requires instructors, planners, managers, and other individuals who are in a position to control the content of this activity to disclose any real or apparent conflict of interest (COI) they may have as related to the content of this activity. All identified COI are thoroughly vetted and resolved according to PIM policy. PIM is committed to providing its learners with high quality CME activities and related materials that promote improvements or quality in healthcare and not a specific proprietary business interest of a commercial interest. Martin Jan Bergman, MD, FACR, FACP, FCPP, has affiliations with AbbVie, Amgen, Bristol-Myers Squibb, Celgene, Genentech, GlaxoSmithKline, Janssen, Novartis, Pfizer, and Sanofi (Advisory Boards); AbbVie, Celgene, Novartis, and Sanofi (Fees for Non-CME/CE Services Received Directly from a Commercial Interest or Their Agents); Johnson & Johnson, Merck, and Pfizer (Ownership Interest). Sergio Schwartzman, MD, has affiliations with AbbVie, Crescendo, Genentech, Hospira, Janssen, Novartis, Pfizer, Regeneron, Sanofi, and UCB (Speaker’s Bureau); Amgen, Gilead, Medtronic, and Pfizer (Ownership Interest); AbbVie, Crescendo, Epirus, Genentech, Hospira, Janssen, Lilly, Novartis, Pfizer, Regeneron, and Sanofi (Consulting Fees); and Crescendo (Advisory Board). Jessica Hatch has no affiliations with commercial interests to disclose. The following PIM planners and managers: Judi Smelker-Mitchek, RN, BSN; Trace Hutchison, PharmD; Samantha Mattiucci, PharmD, CHCP; and Jan Schultz, MSN, RN, CHCP, have nothing to disclose. Jointly provided by RMEI Medical Education, LLC and Postgraduate Institute for Medicine. This activity is supported by an educational grant from Sanofi Genzyme and Regeneron Pharmaceuticals. Physicians, nurse practitioners, and PAs who successfully complete the post-test and evaluation will receive CME credit. You must score 75% or higher on the post-test to receive credit for this activity. All other participants who successfully complete the post-test and evaluation will receive a certificate of participation.